AND BECOME THE "BEST OF THE BEST"
As one of the leading multi-activity venues in Essex, we know you will enjoy everything that we have to offer to both young and old! 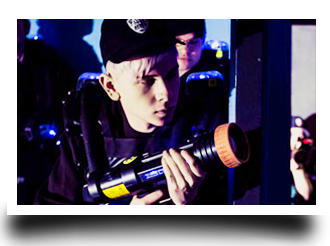 Challenge your friends, family or colleagues to an awesome bowling match on one of our 34 lanes, or SHOOT it out with our newest activity LaserQuest here at the City Pavilion. 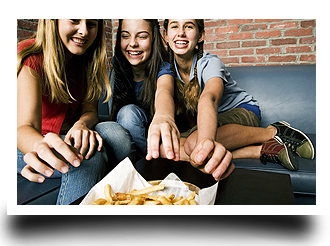 If that wasn’t enough we’ve got sumptuous food in our newly refurbished East Coast Diner, or relax with a beer in our bar area. 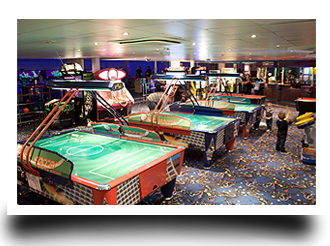 Or why not try your hand at Pool or Air Hockey, in our fantastic amusement area, or simply relax, take in the sights and sounds of enjoyment at the centre. 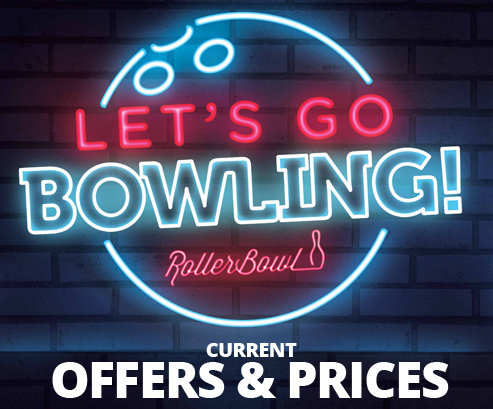 Check out our latest fantastic offers including two for one bowling here! If you’re hungry or thirsty you couldn’t ask for a wider selection to tickle your tastebuds! 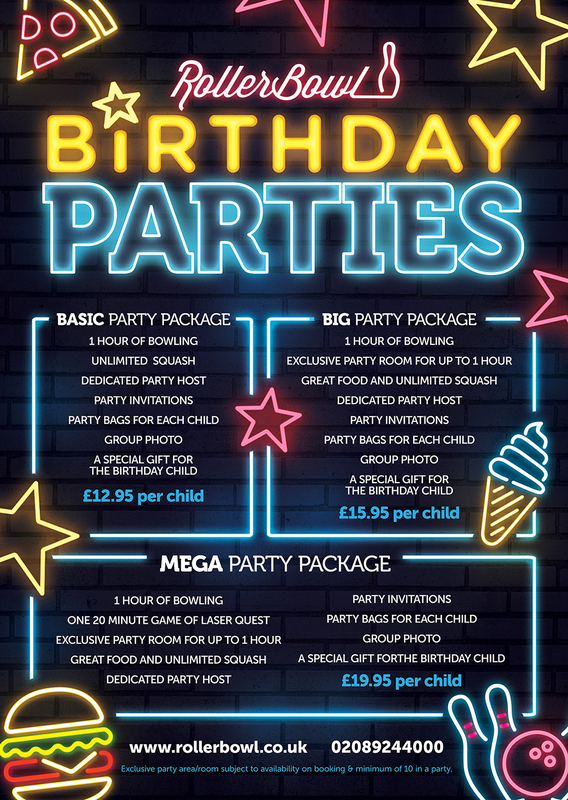 Perfect for Work Parties, Birthdays or just for fun - Find out more here! 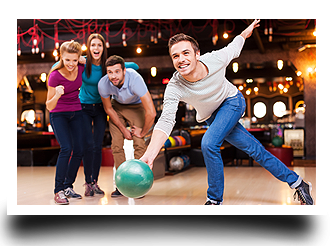 Get behind the wheel, challenge friends to a dance-off or just beat them in a game of pool!